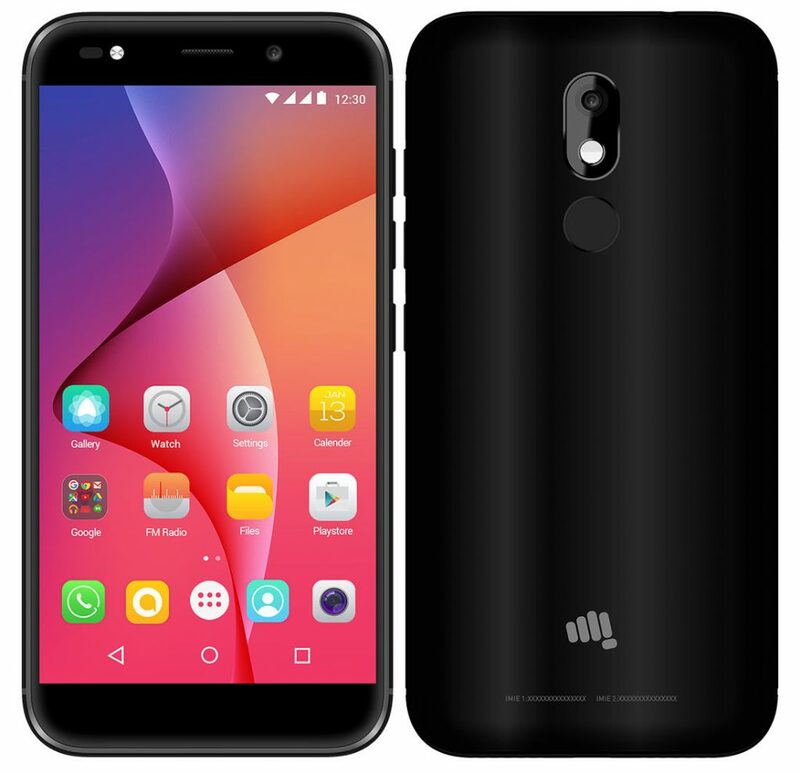 Micromax has launched Micromax Selfie 3 in India.It has a 5.5-inch Full HD 2.5D curved glass display powered by an Octa-Core Snapdragon 435 Processor with 3GB RAM and 32GB of internal storage. Dual SIM device runs on Android 7.0 (Nougat), It has a 13-megapixel rear camera with flash and a 16-megapixel front-facing camera with flash for capturing selfies even in low-lighting conditions. Micromax Selfie 3 (E460) also has a fingerprint sensor on the back and packed with a 3000mAh battery. Commenting on the launch, Shubhodip Pal, Chief marketing &amp; Commercial officer, Micromax, said: With over 93 million selfies being captured every day, people today take and retake pictures of themselves until it mirrors perfection. Moreover, the festive season is around the corner and people love to take selfies with their family and friends. This is the perfect time to launch the Selfie-3, just at the kickstart of the festive season, to add on the fervour among the young consumers. The all-new Selfie 3 is ideal for the users, delivering fantastic images, great beauty editing tools and capture their beautiful festive memories perfectly. Micromax Selfie 3 comes in Black and Blue colors priced at Rs. 11,999 and will be available from retail stores from today.